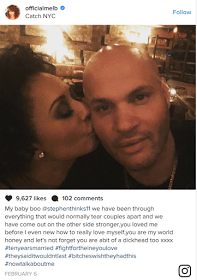 Just months shy of their 10-year anniversary, Former Spice Girls member, singer, Mel B, has filed for divorce from her husband of almost 10 years Stephen Belafonte. According to ET, Mel B filed the documents on Monday, few months to their 10th year wedding anniversary. 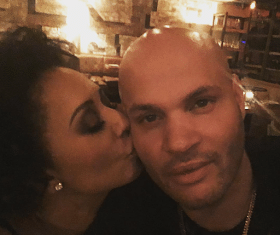 According to the documents, Mel B, whose real name is Melanie Brown, listed the couple’s separation date as Dec. 28, 2016. Brown and Belafonte secretly got married in Las Vegas on June 6, 2007, and have one daughter together: 5-year old Madison.